Sending a Vtiger Contact to Google couldn’t be easier. 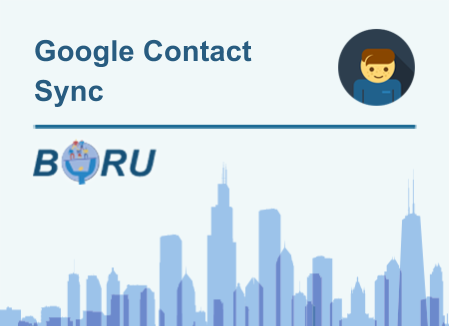 When the Boru Vtiger-Google Contact Sync is enabled, new contacts are added to your Google contact list as soon as you click ‘Save’ in Vtiger. Any later edits to the Vtiger contact are also synced to Google. 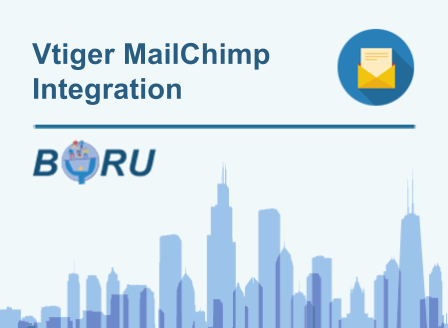 To send contacts from Google to Vtiger is just as simple. Vtiger will periodically check your Google account for new or modified contacts and mirror any changes into Vtiger. 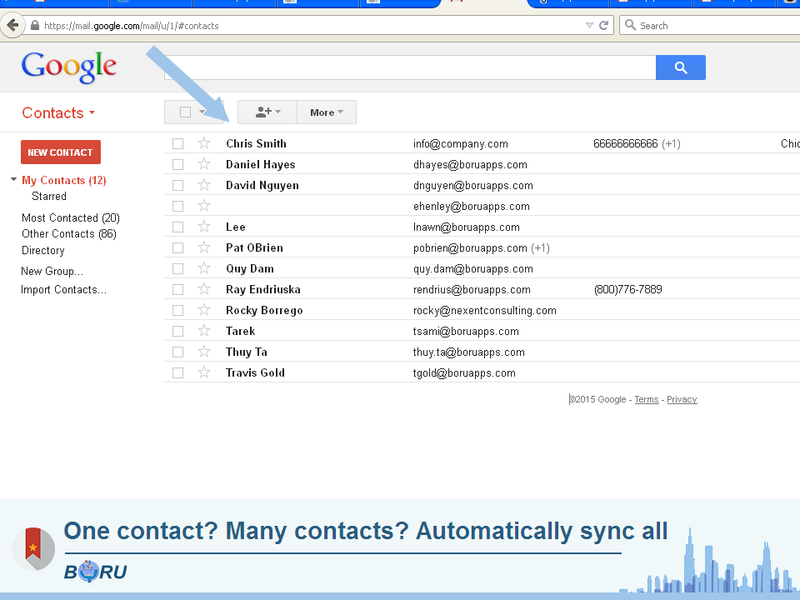 Every Vtiger user can choose exactly which contacts are synced between Vtiger and Google. 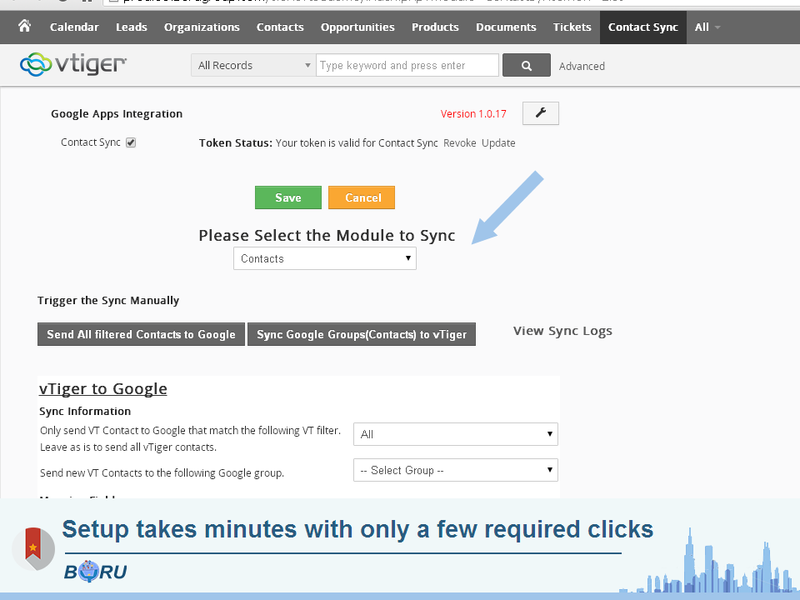 Users can also select one of their Vtiger contact filters via the Sync Settings page in Vtiger and only those filtered contacts will be sent to their Google contacts. The Settings page also allows users to select which Google Contact groups Vtiger should access when syncing Contacts from Google. 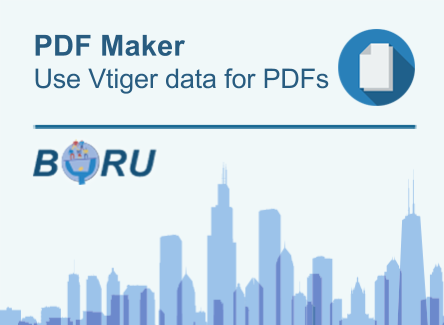 For instance, many users may wish to exclude the “Family” group from being imported into Vtiger. 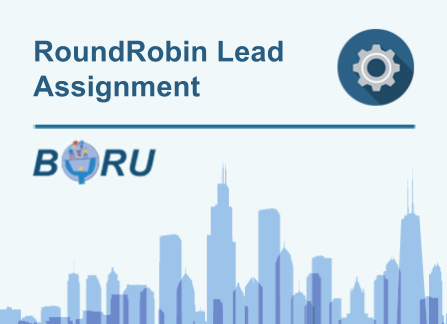 Boru uses Google’s AuthSub to access your Google Contact list. By using AuthSub, users never have to give their password to anyone but Google. 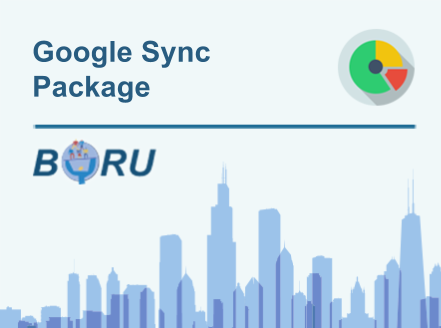 When a user enables Boru Vtiger-Google Contact Sync, they are taken to a standard Google login page. After signing into their account, they are asked to grant Vtiger access to their contacts. Once the user has granted access, Vtiger is given an encrypted code that can be used to access only their contact list.